Swanky accommodations at the new Sheldon Chalet in Denali National Park. Treehouse at Mt. McKinley Princess Wilderness Lodge. Want a bird’s-eye view of Denali, sort of? 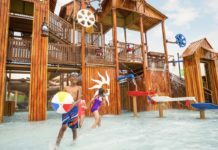 Take a short hike to the new custom-designed wilderness treehouse at Mt. McKinley Princess Wilderness Lodge. 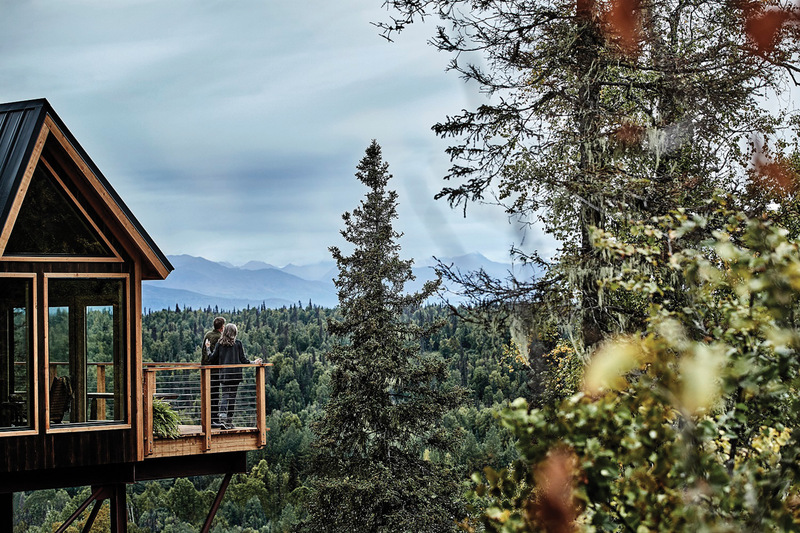 This 500-sq.-ft. addition to the cruise line’s lodge experience offers guests the chance to see the south face of Denali from atop the trees, and what views those are. 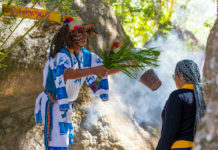 Created around the treehouse experience is an array of themed activities, including Sappy Hour, during which guests gather in the treehouse for a sampling of birch syrups and other tree-inspired products (nominal charge per guests); and Trivia at the Treehouse, hosted by the lodge’s resident naturalist and which tests guests’ knowledge of Alaska (complimentary for guests). Those who want a more active experience can join the Tales from The Sourdough Expedition, which will take them on a 45-minute expedition that explores area trails and ends with a cup of hot cocoa at the treehouse summit (nominal charge). The treehouse is part of Princess’ cruise/tour options in Alaska. 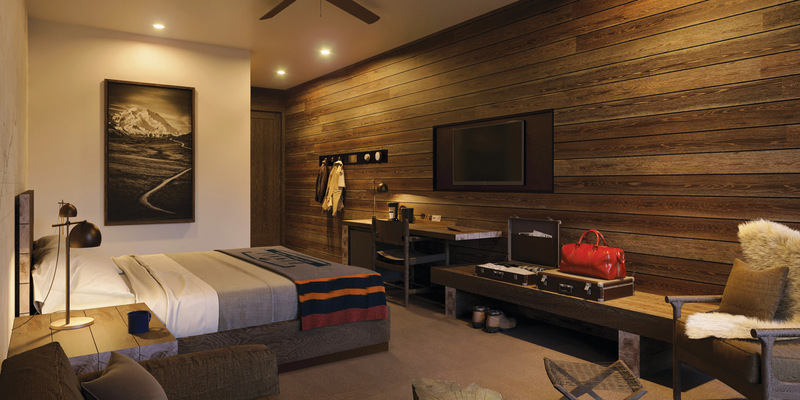 Rendering of jr. suite accommodations at Holland America’s McKinley Chalet Resort . 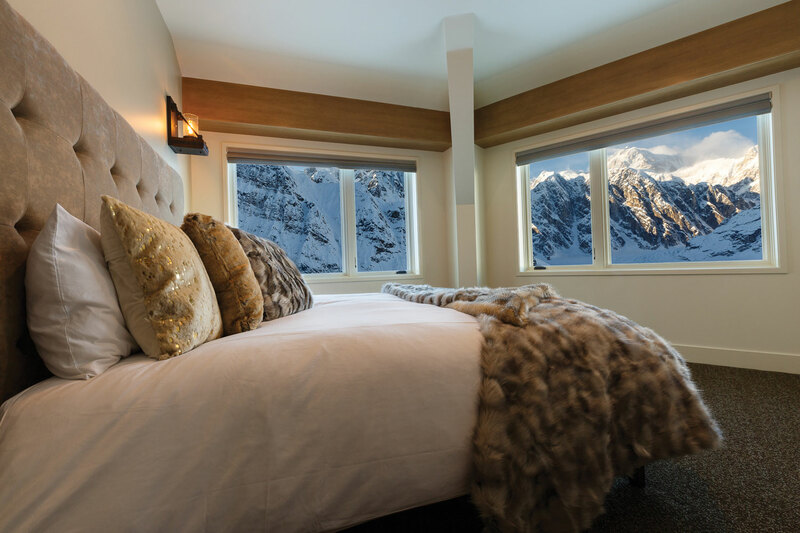 Holland America’s Alaska Land+Sea Journeys’ 2019 season is going to have guests in the lap of luxury while visiting Denali with the addition of 99 rooms, including 55 jr. suites, at the McKinley Chalet Resort, the cruise line’s 68-acre hotel on the Nenana River. The new building, expected to open in summer 2019 and located steps away from Denali Square, will be a main feature of the resort. 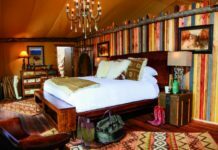 The 3-story project’s accommodations will be done up with rustic-chic decor, and all jr. suites boast balconies with views of the surrounding wilderness. Each floor will have a central, open-air lobby, and the third floor will have an alfresco deck space with tables and loungers, because, really, the point of visiting Alaska is to take in all of its natural beauty.